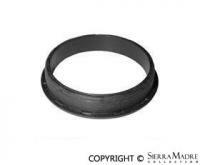 A/C compressor V belt for 928 and 930 models (13 x 1125mm). 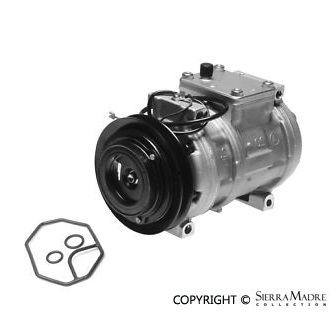 A/C Compressor with Clutch for 928 (1990-1991) models. 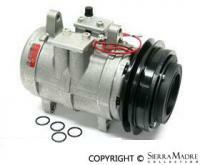 Rebuilt A/C compressor with clutch for 928 models (1980-1989). 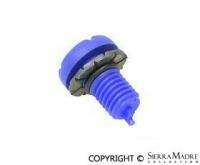 A/C control lever for 928 (1978-1982) models. 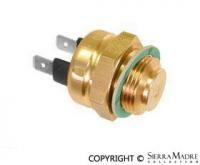 A/C expansion valve for 928 models (1978-1985). 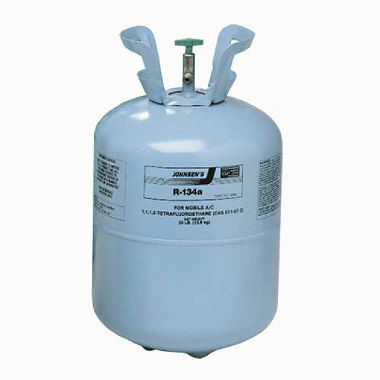 A/C receiver drier for 928 models (1978-1989). 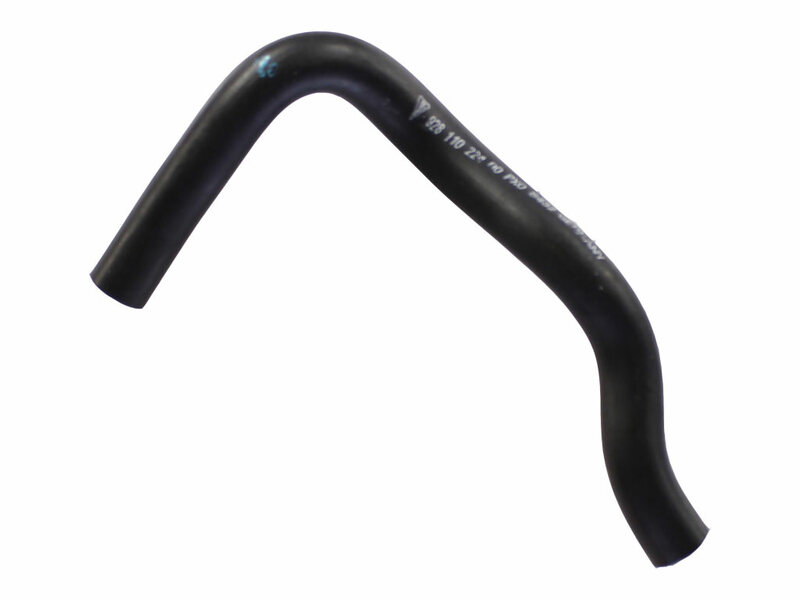 A/C line from compressor to line from evaporating hose for 928 models (1984-1986). 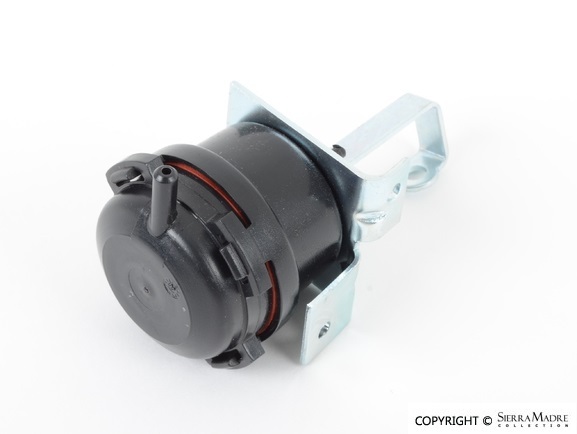 A/C Vacuum Actuator for 928 (1978-1995) models. 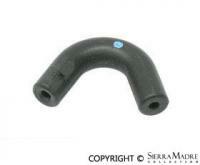 Air duct dome for 928 (1987-1991) models. 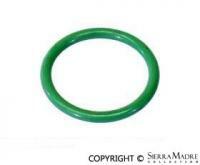 Air Flow Meter/Air Mass Sensor O-Ring for 928 (1978-1986) models. 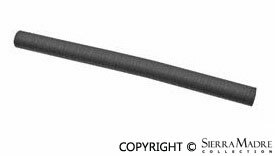 Air hose for 928 (1987-1995) models. 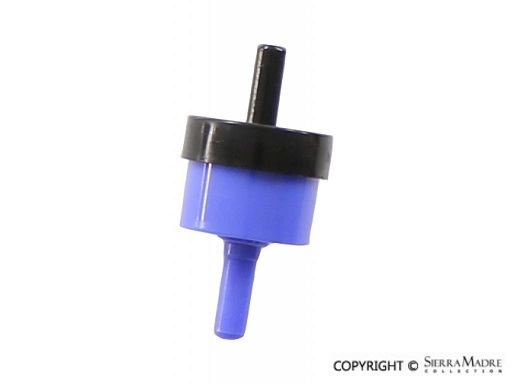 Air Intake Temperature Sensor for 928 (1985-1986) models. 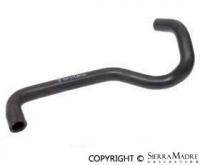 Left crankcase breather hose from boot between plenum housing and air mass sensor for 928 models (1987-1995). 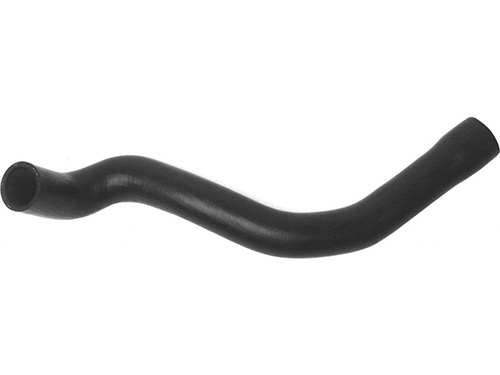 Lower crankcase breather hose from oil filler neck for 928 models (1987-1995). 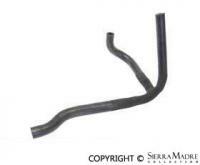 Right crankcase breather hose from boot between plenum housing and air mass sensor for 928 models (1987-1995). 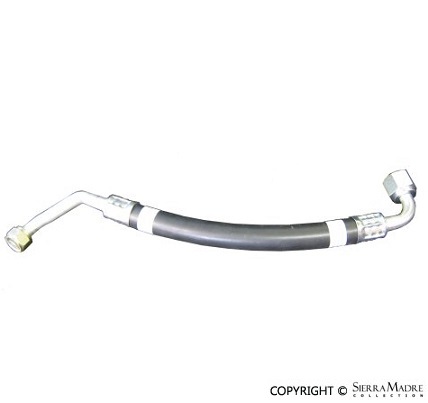 Upper crankcase breather hose from oil filler neck for 928 models (1987-1995). 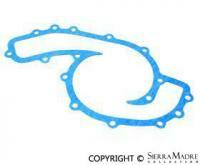 Oil pan breather pipe and breather pipe cover gasket for 928 models (1978-1995). 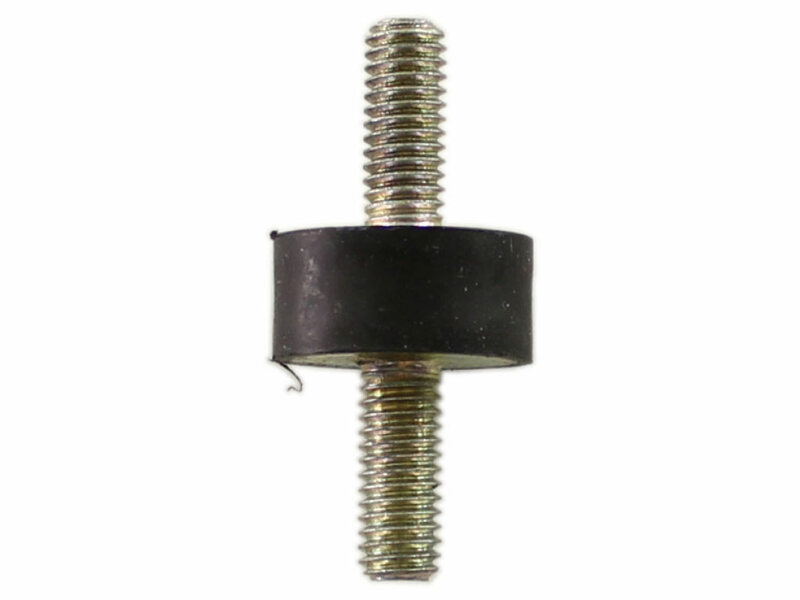 Two required. 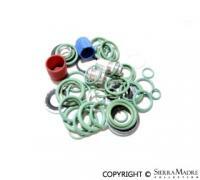 Four valve catalytic replacement with oxygen sensor and EGR sensor for 928 models (1984-1986). 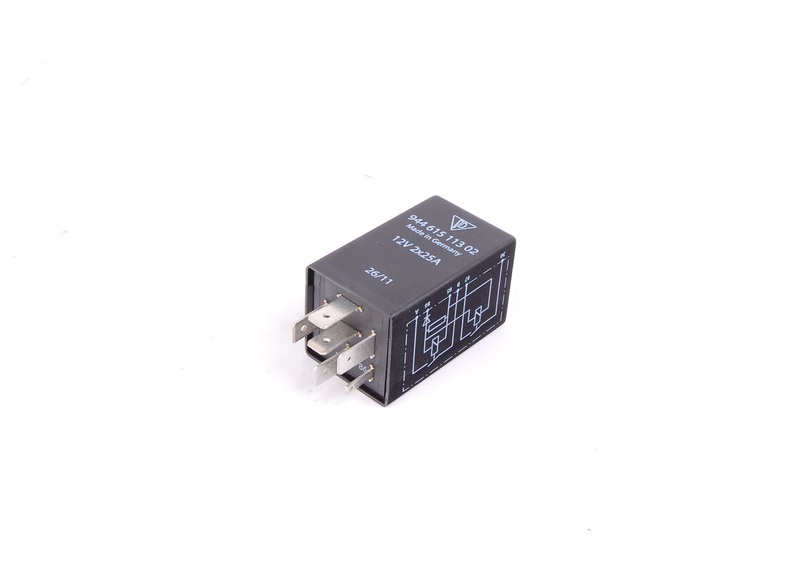 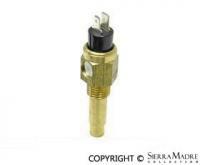 Temperature switch in thermostat housing for 928 models (1985-1995). 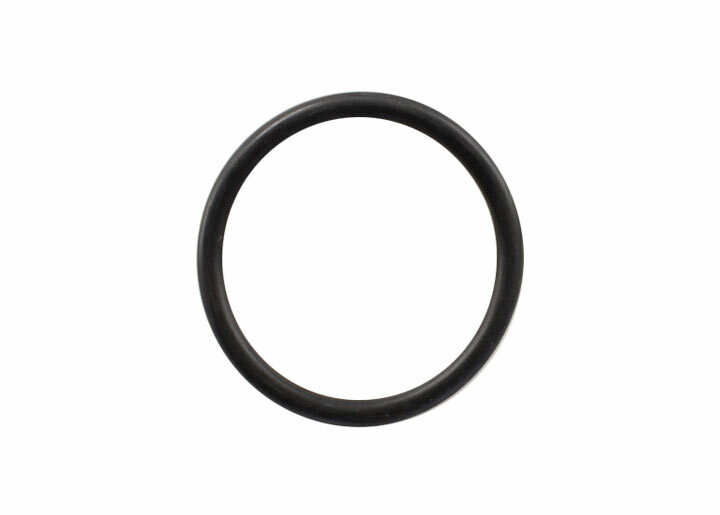 Coolant thermostat housing seal for 928 models (1978-1995). 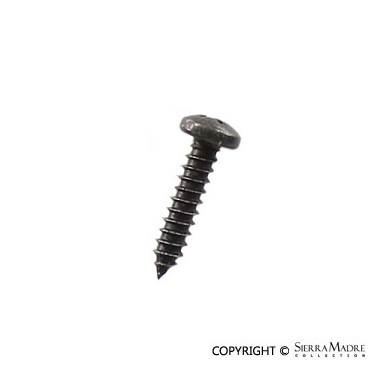 Two required. 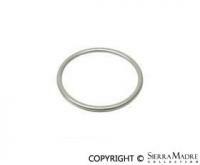 Inner coolant thermostat seal for 928 models (1983-1995). 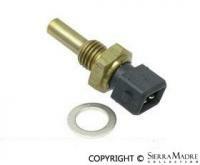 Coolant thermostat for 928 models (1978-1995). 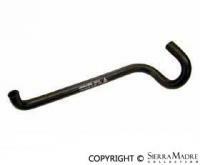 Heater hose from engine "Y" pipe to heater core for 928 model (1978-1995). 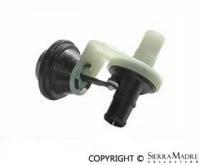 Sliding knob for A/C and heater for 928 models (1978-1995). 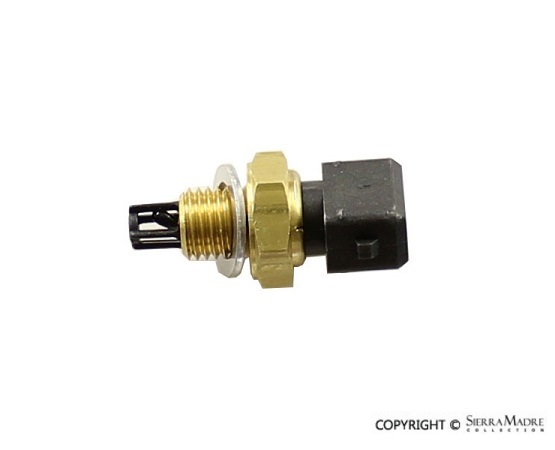 Heater control valve for 928, 944 and 968 models (1978-1995). 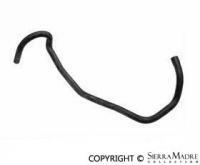 Heater hose from heater control valve to heater core for 928 model (1978-1995). 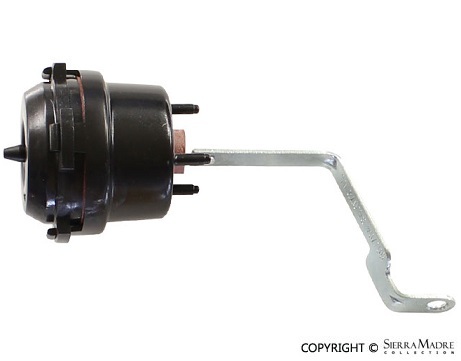 Mount for Plenum Housing for 924 (1986-1988), 928 (1978-1986), 944 (1985-1991) and 968 (1992-1995) models. 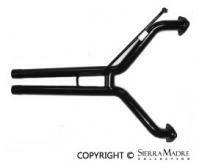 Center and front muffler hanger for 924, 928, 944 and 968 models (1977-1995). 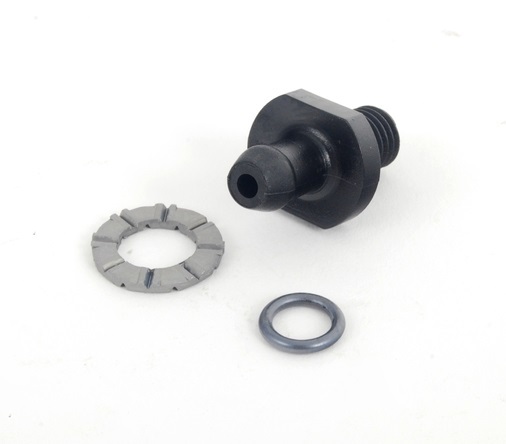 Two required with the exception of 928 models that only require one. 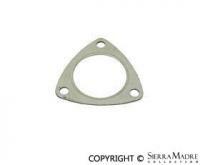 Rear muffler hanger for 924, 928, 944 and 968 models (1977-1995). 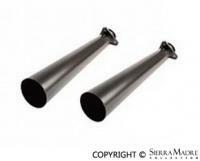 Two required with the exception of 928 models that only require three. 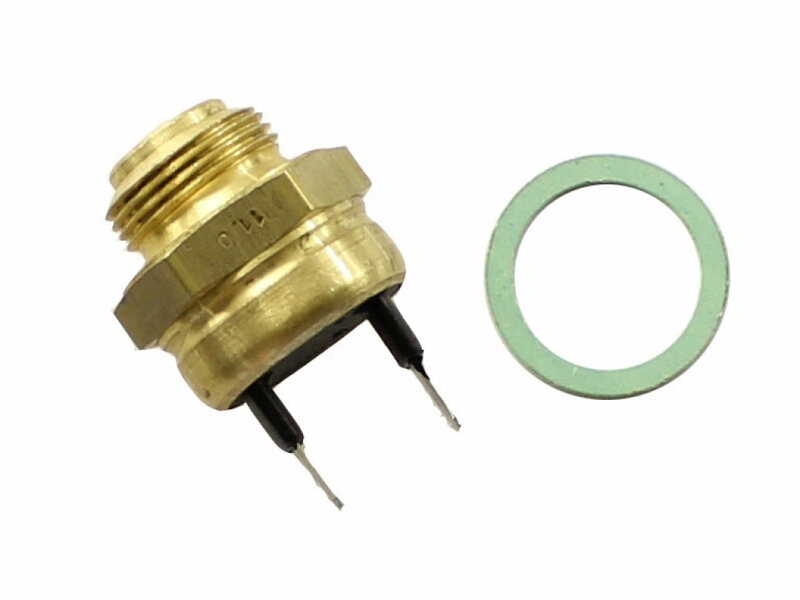 This R12 to R134a A/C system retro fit kit is universal to all models and contains R134a charging adapters, o-rings and required label. 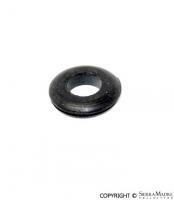 Radiator drain plug for 928 and Cayenne models (1978-2005). 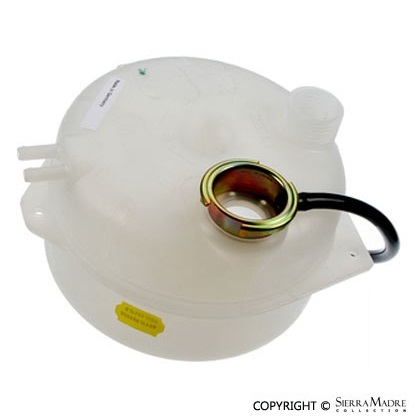 Radiator Expansion Tank for 928 (1978-1995) models. 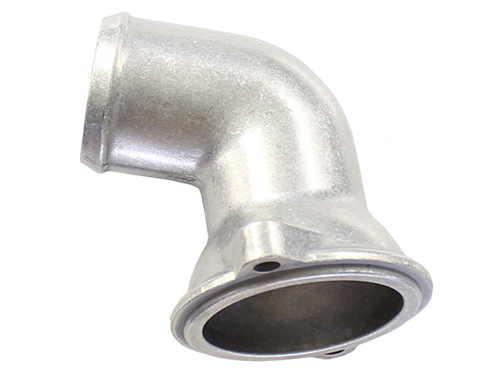 Radiator fitting for overflow hose for 928 models (1978-1995). 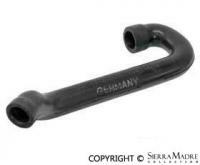 Radiator hose for 928 (1987-1991) models. 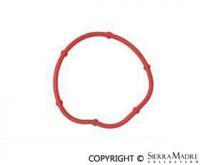 Radiator transmission oil cooler for 928 (1987-1995) models. 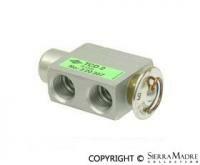 Aluminum universal radiator with dual oil coolers. 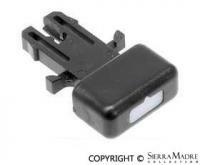 For 928 models (Fits both Gen 1 & Gen 2) years 1978-1995. 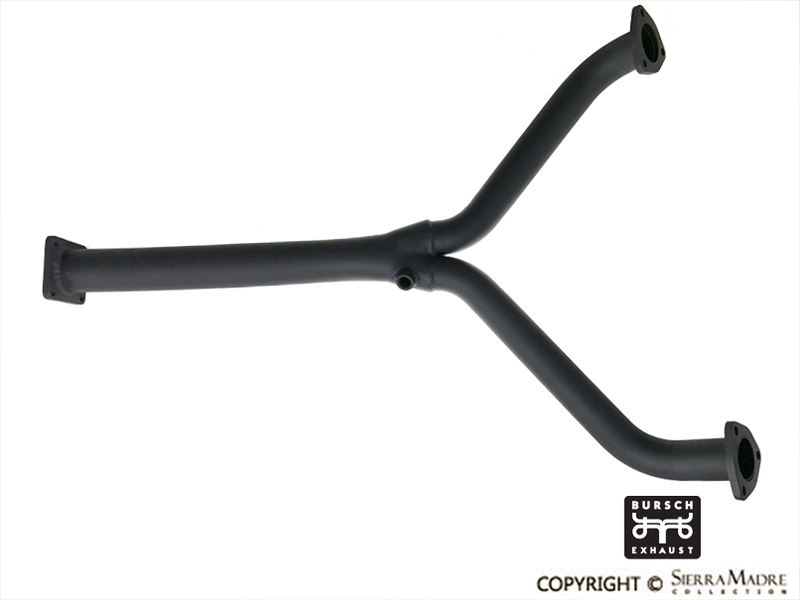 Rear muffler for 928 models (1978). 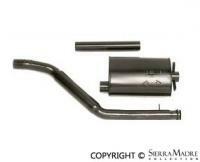 Rear muffler for 928 models (1987-1995). 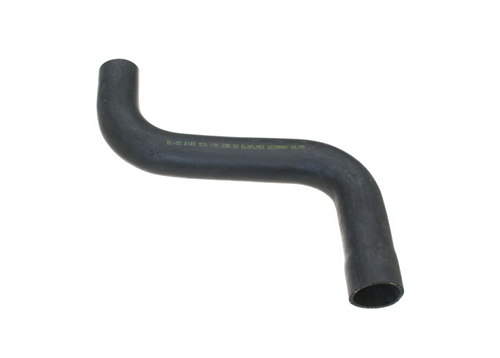 Rubber hose for 911 (1974-1989), 930 (1975-1977), 924 (1976-1979), 928 (1978-1995), 944 (1985-1988), 964 (1989-1994) and 993 (1994-1998) models. 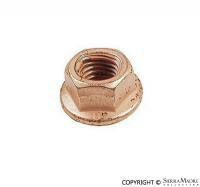 Speed nut for 911 (1987-1989), 914 (1970-1976), 928 (1987-1995), 964 (1989-1994) and Cayenne (2003-2006) models. 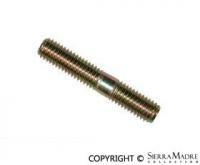 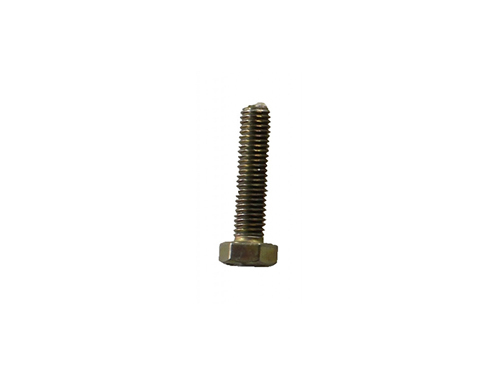 Tapping screw, 4.2 x 19, for 911 (1974-1977, 1984-1989), 924 (1976-1988), 928 (1983-1995), 930 (1975-1977), 944 (1985-1988) models. 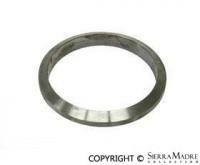 Thermostat housing for 928 (1978-1995) models. 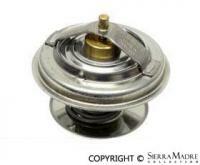 Used upper and lower air cleaner for 928 (1978-1995) models. 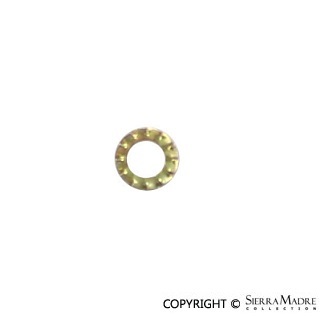 This listing is for the item pictured and there is only one at this price. 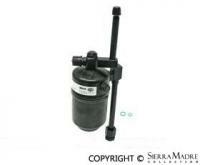 Vacuum Actuator for 928 (1978-1995) models. 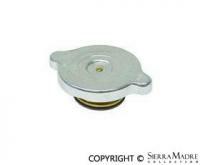 Vacuum Check Valve for Climate Control System for 924 (1987-1988), 928 (1978-1982), 944 (1983-1991) and 968 (1992-1995) models. 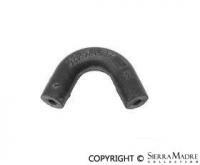 Vacuum line connector for 911, 924, 928, 944 and 968 models (1983-1995). 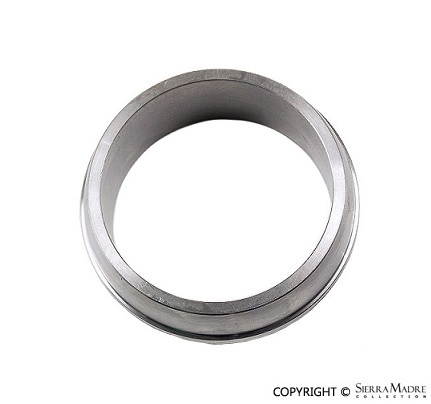 This is the elbow fitting for a 4mm vacuum line. 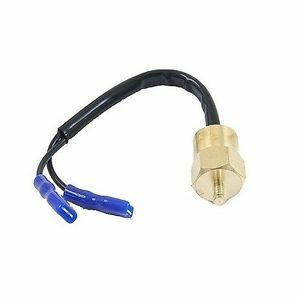 Water hose for radiator to thermostat. 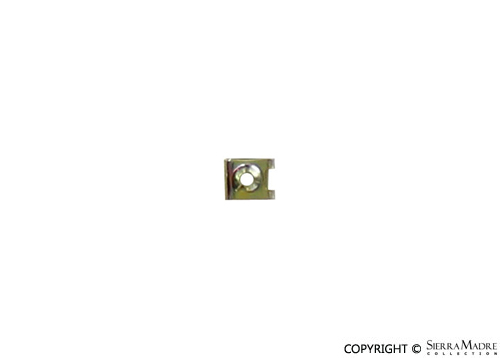 Fits 928 (1987-1995) models. 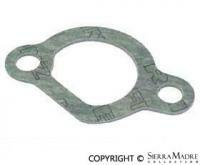 Water pump gasket for 928 models (1978-1995). 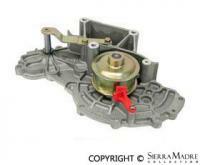 Water pump for 928 (1978-1986) models. 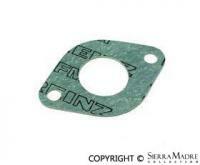 Water pump for 928 models (1987-1995). 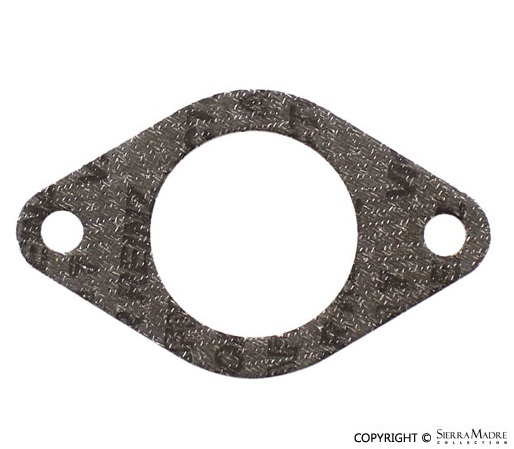 Water pump for 924 S/S2 models (1987-1991).